NB: Each order of these vouchers is subject to a separate postage fee to cover the cost of delivery and insurance. Due to stock issues there may be a short delay on dispatching vouchers at the moment. 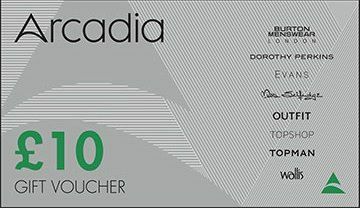 You can spend Arcadia vouchers in 2,000 stores nationwide, including Dorothy Perkins, Evans, Topman, Wallis, Outfit, Miss Selfridge, Topshop and Burton. 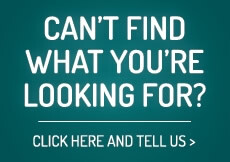 Whether you spend them on clothes for that important job interview, a suit for your first day at work or something more comfortable, with eight brands and eight styles to choose from, Arcadia vouchers are sure to please everyone. 1. ARU, UEL & Chester Students: ONLY available to Third Year students. 2. Greenwich students are only allowed to spend £200 of their Aspire funds on this product.